20th Annual "A Night in The Country"
Games & Activites, Chinese Auction, Antique Tractors, & Live Music! 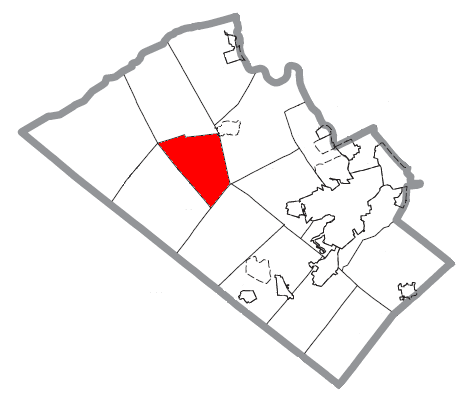 Lowhill Township is located in Lehigh County, PA with a population of 1,869 at the 2000 census. We are a suburb of Allentown, Pennsylvania, in the Lehigh Valley region of the PA. It is drained by the Jordan Creek into the Lehigh River. Its villages include Claussville, Leather Corner Post, Lowhill, Lyon Valley, and Weidasville. Route 100 crosses it from north to south. Lehigh Valley road dedicated to soldier killed in Iraq. Board of Supervisors meetings are held the first Thursday of every month at 7:30 pm at the Municipal building at 7000 Herber Road New Tripoli, with the exception of April and July, both will be held the second Thursday of the month. PennDOT offers this timely reminder for motorists: To report a dead deer, pothole or other maintenance concerns on STATE roads, call 1-800-FIX-ROAD (1-800-349-7623) or 610-798-4282. Right to know requests may be dropped off, mailed, e-mailed or faxed in to this office. Please allow 5 business days for the request to be filled, as allowed by law. Any costs involved must be paid at the time of pick up. Cost is .25 cents per copy and must be paid in exact amount, as there is no cash on the premises. 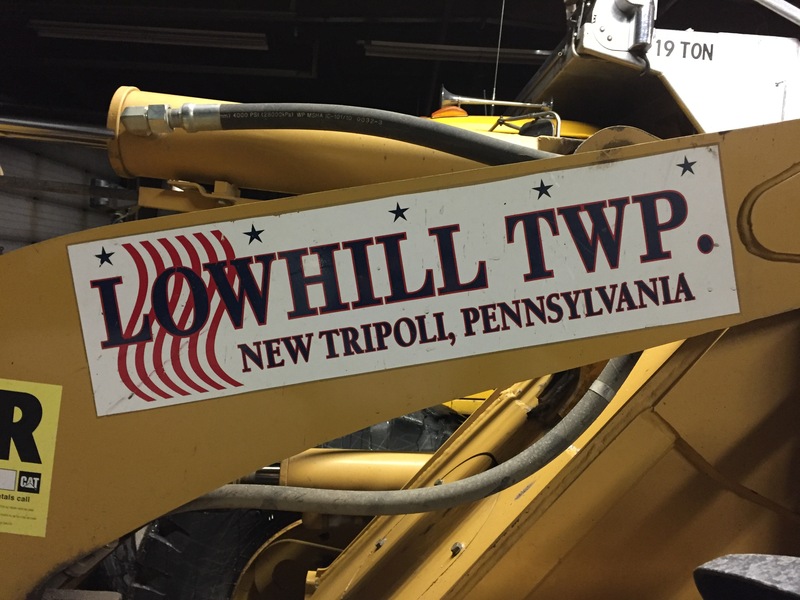 Checks are also accepted, made payable to: Lowhill Township.